The requirements of the contemporary world are really different and weird. The people from different corners of the world have been looking for different kind of services and support. The amazing adventures of entrepreneurs and innovators from across the world have shaped the planet for better. 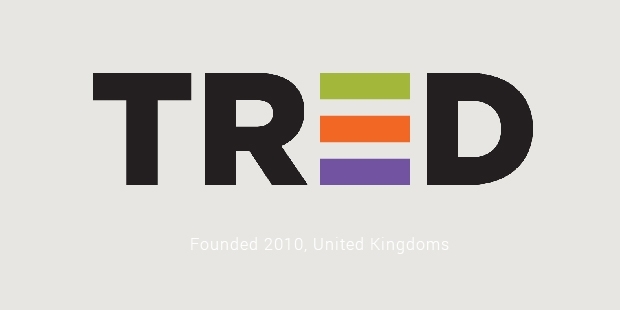 Tred is one of the companies that have redefined the nature of online trading. The changing trends of trading these days have led to the introduction of online trading. One can shop online and can also sell or buy his car online. You will not have to tread unknown paths searching for a trustworthy dealer. The process will become way too simple. Conventional car dealings incur various costs at different levels. There can be additional costs of lots, sales staff, physical building etc. The dealers charge you almost thirty percent higher than the actual price as they have to cover all the additional costs incurred in the process. Tred has found an easier and simpler way for you. Here one can easily trade cars at appropriate prices. Founded by John Wehr and Grant feek, it is very popular these days. The model of functioning where you can easily spare the burden of meeting different potential buyers as Tred will meet the potential buyers and the bidding tool will enable the seller to choose the desired price is one of the most prominent reasons why Tred today is a runaway success. 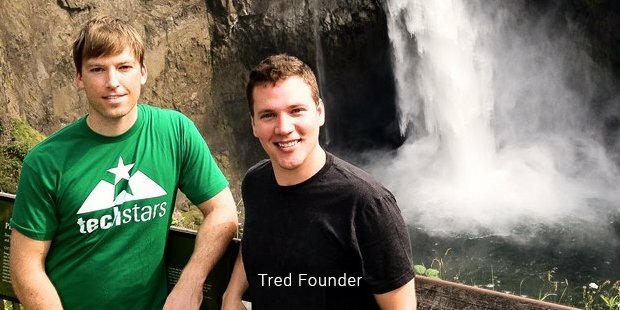 The founders of Tred where unsure about the business they were getting into but they always believed that their idea is worth enough to give it a try. Their passion and the belief in the idea made them break all the boundaries and create something that we refer to as the best place for selling and buying the used cars. The popularity of Tred is increasing day by day as people are swamped and it saves a lot of time. 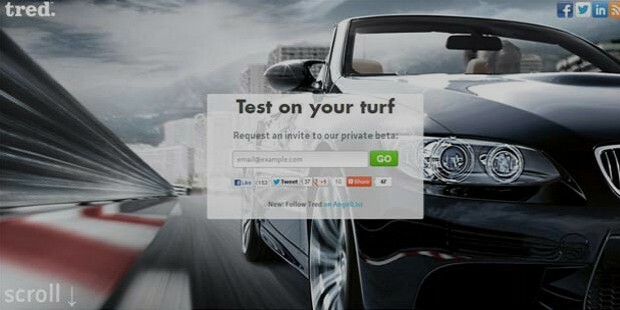 Tireless and smooth the car trading experience is quicker and easier. The hassle free experience awaits you, as you buy a car from Tred. These days smart work is more important than hard work. In the time to come, Tred will surely serve as one of the biggest platform across the world where one can easily buy or sell car online. Since the time of the launch Tred has attracted thousands of customers and met with a satisfying experience.